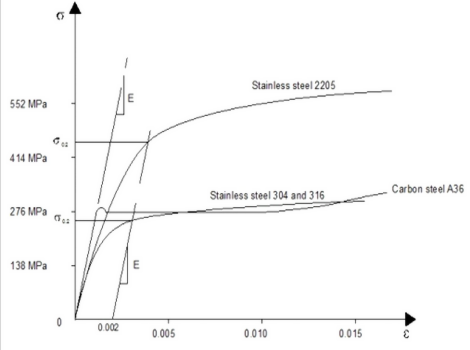 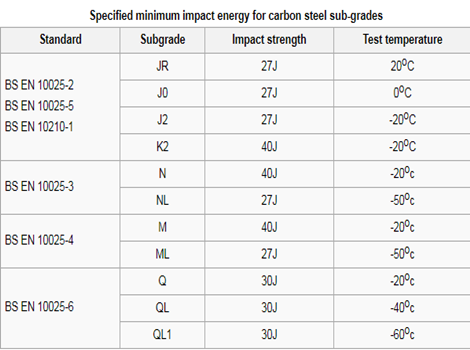 Structure steel can be regarded as the crystallization of human wisdom and experience. 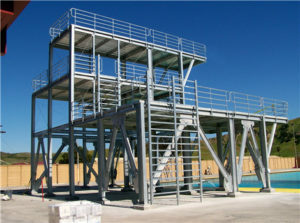 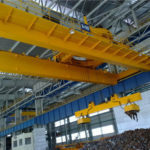 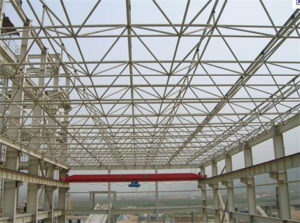 The steel structure is formed by the main framework by linking up the beams and other components. 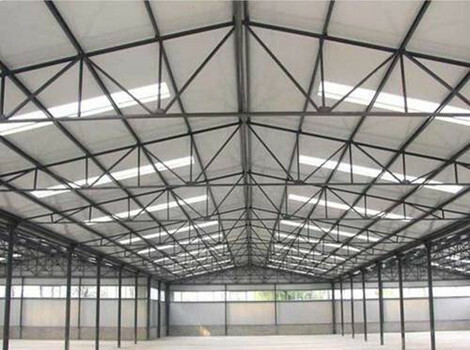 Generally speaking, the structure steel mainly consists of steel column and roof steel beam. 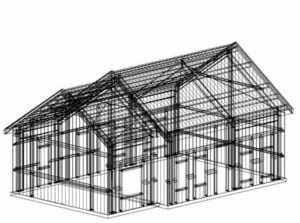 In the meanwhile, it also consists of roof bracing, column bracing, wall purlin and so on. 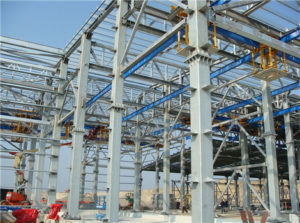 There are a variety of panels together in the steel structure. 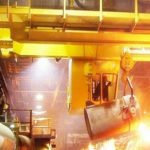 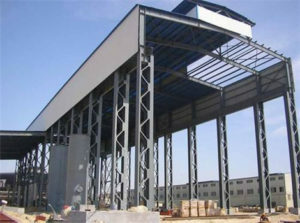 The buildings in steel structure are durable and practical and they have many advantages. 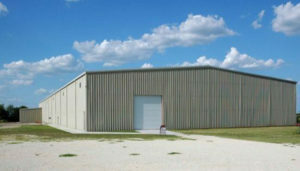 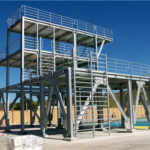 On the one hand, the steel structure buildings are cost-effective and are easy to install. 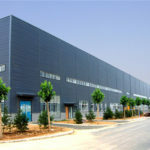 In the process of installing the buildings, the entire buildings are easy and fast to install which will shorten the construction time greatly. 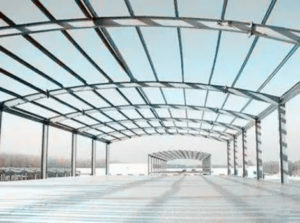 On the other hand, the steel structure buildings are the perfect design. 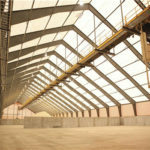 The buildings are designed which can avoid the leaks and water seepage. 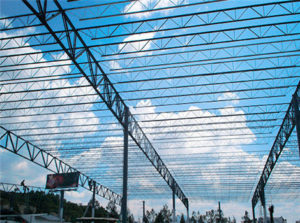 Our company is one of the most professional steel structure manufacturers, customers can get the perfect design and excellent product service. 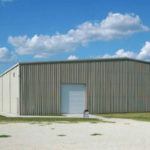 Last but not least, these kind of buildings are safe. 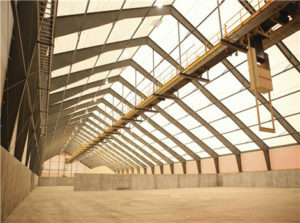 they are able to resist the impact of strong wind and bears the heavy snow. 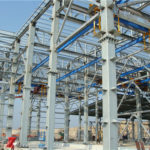 Steel structure can be applied in lots of occasions. 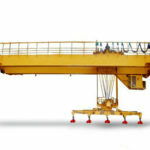 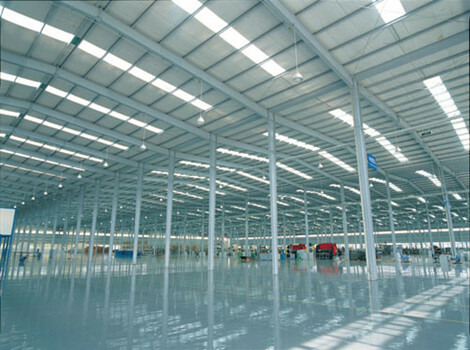 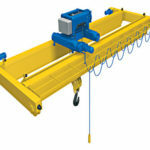 It can be used as a kind of workshop, warehouse, platform building, workshop sheds and so on. 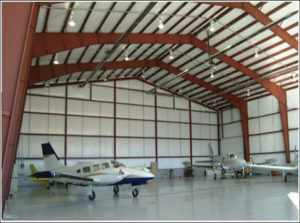 All in all, it can be used on lots of occasions. 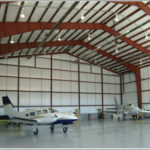 If you want to know detailed information, please contact us by sending an email or leaving a message. 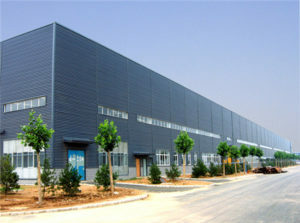 In this page, some basic information is supplied for customers.